You will Watch Bob’s Burgers Season 5 Episode 2 online for free episodes with HQ / high quality. Stream cartoons Bob’s Burgers S05E02 Tina and the Real Ghost. 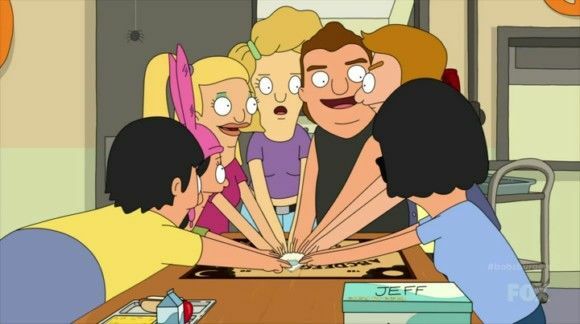 Tina begins a romance with a ghost after it is believed to be living in the Belcher’s basement.